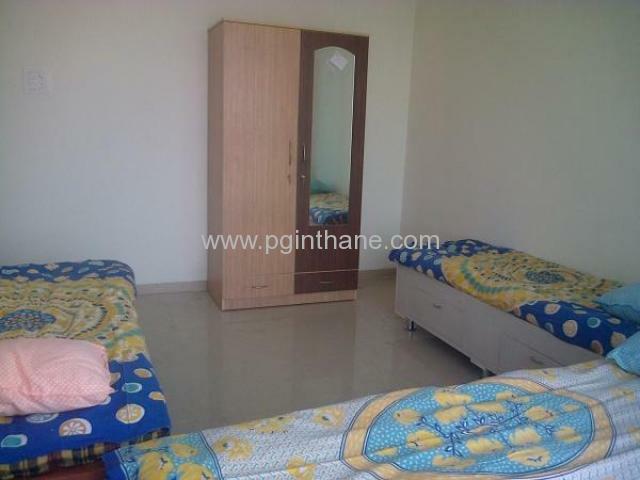 Your Next Home is offering on rent a well-built 2-sharing Room for Female. 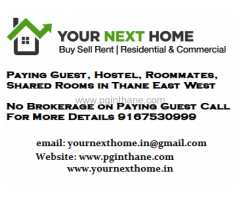 This PG is located at Thane west panchpakhadi hifi location in thane. 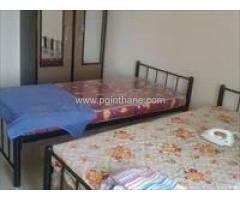 It is an Furnished room with Separate wardrobe., Bed(s) Available. 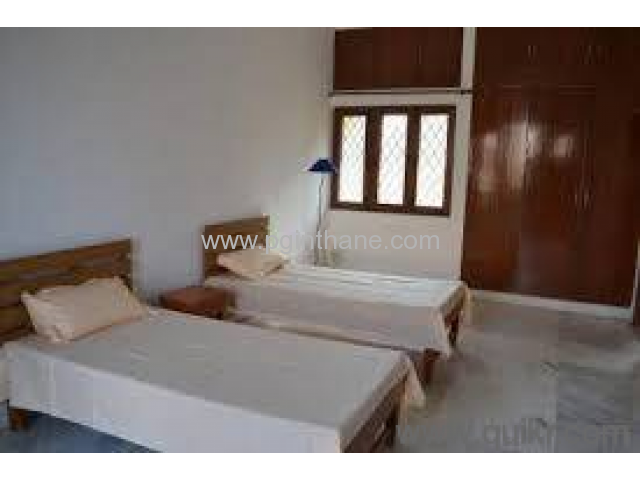 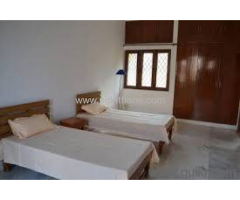 The monthly rent for this room is Rs:7000. 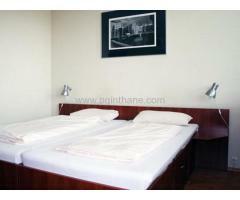 There is a Onetime refundable deposit of Rs:7000. 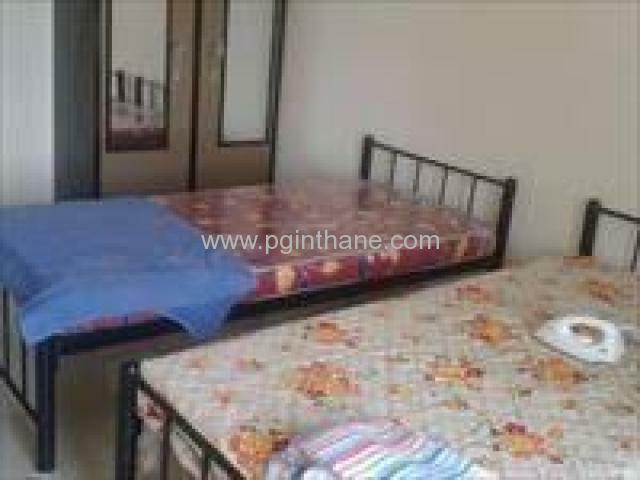 The PG has following amenities: Wi-fi/ Broadband,Washing machine,Refrigerator,Mineral/ filter drinking water,Kitchen Facility with Gas,GYM,Geyser,Common LED TV Call now to seize this opportunity!. 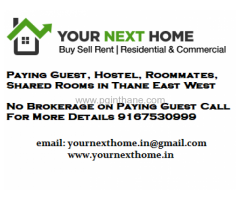 Please feel free to Contact us immediately.